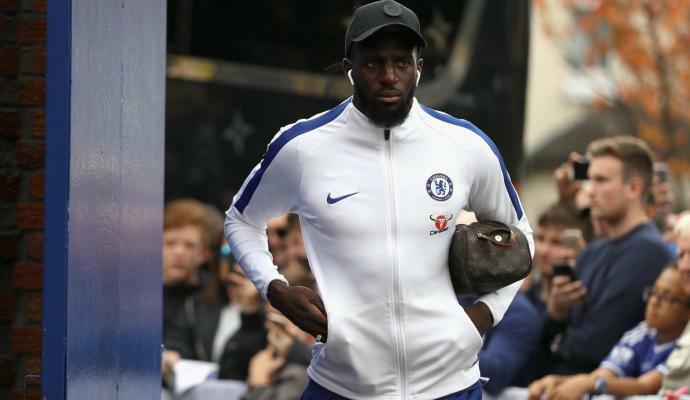 Earlier today Tiémoué Bakayoko's agent/brother held a meeting with Leonardo and Paolo Maldini at Casa Milan to discuss the player's potential move to Milan. 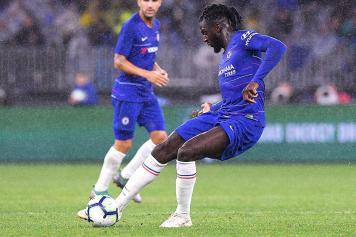 The Rossoneri target is no longer in Maurizio Sarri's plans for Chelsea and he is targeting a starting spot to regain his form during his time at Monaco. The meeting between the agent, Leonardo and Paolo Maldini has ended a few minutes ago and there are positive signs that a deal between the French player and the club could be concluded very soon. 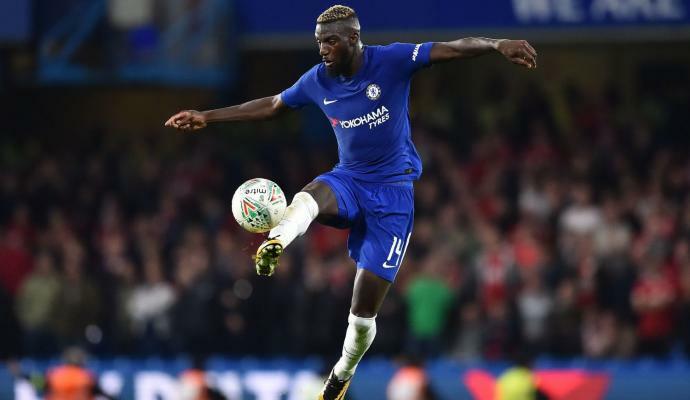 Where will Bakayoko fit in at AC Milan?